Since 2008, MSBM has been ranked by the Eduniversal International Scientific Committee (France) among the top 1,000 business schools in the Worldwide Business Schools Ranking. In addition, MSBM was given the ranking of ‘2 Palmes’ in the league of “Good Business Schools with Regional Influence”. Specific MSBM programmes have also received international recognition as several of the School’s post graduate programmes have been ranked in the top 20 in their respective fields in Latin America by Eduniversal. Similarly, in 2015, the School was among the top three winners of the Project Management Organization of the Year (PMOY) award and was recognized by the Project Management Institute (PMI) for excellence in project management. 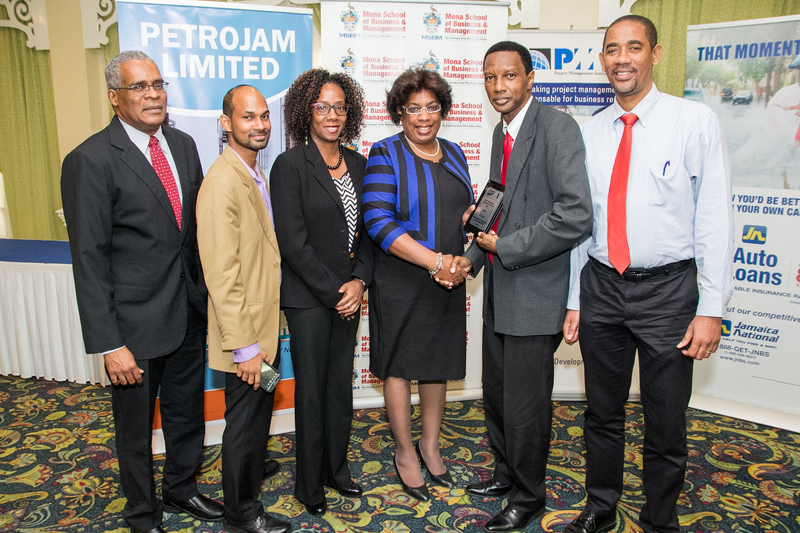 MSBM won the award based on the successful implementation of the “Infrastructure Project”, specifically the opening of the Finance Lab- the Caribbean's first University Finance Laboratory of its kind-which was completed on time and under the budgeted cost while achieving its business objectives and the required standards of quality. In June 2011, the MSBM received accreditation from the Association of MBAs (AMBA) for a period of three years for achieving what AMBA describes as the highest standard in Postgraduate Business Education for its EMBA and MBA programmes. AMBA’s accreditation is internationally recognised as the global standard for all MBA, MBM and DBA programmes. The programmes were re-accredited in June 2014 for another three year period after another rigorous assessment by the AMBA team. Very significantly, in June 2017, The MBA programme was re-accredited for a period of five years which is the longest period offered by the AMBA. The re-accreditation by the AMBA is further proof that the MSBM has indeed become the centre of excellence in business and management education for the Caribbean. 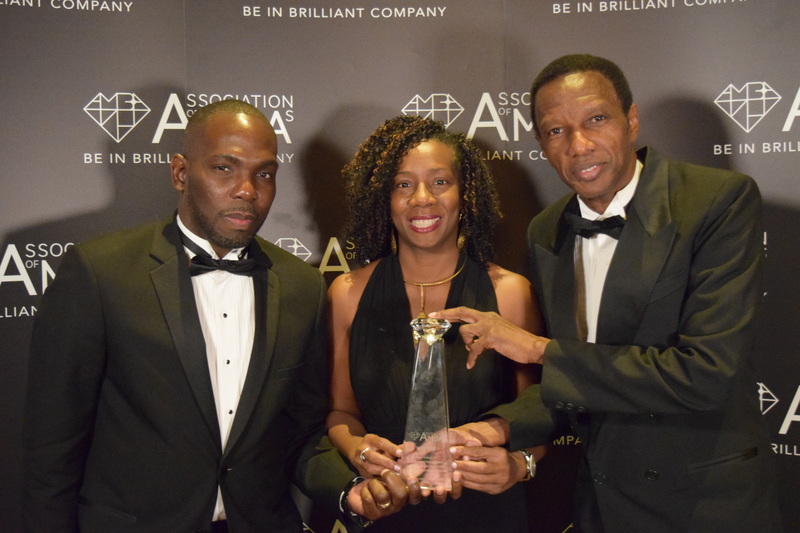 The School was further recognized in February 2018 by AMBA being awarded the Business School Innovation Award for its Financial Markets Lab, at the Annual AMBA Gala Dinner and MBA Excellence Awards held in London. MSBM is the only institution in the English-speaking Caribbean to house a Bloomberg Markets Lab. The lab provides a range of services that includes analytics, communication and a wide array of economic data, and is equipped with a global financial market simulator provided by StockTrak. This virtual trading room is the first of its kind in the Anglophone Caribbean and brings the school's technical infrastructure on par with leading international business schools. The Association of MBAs is the impartial authority on postgraduate management education, and is committed to raising its profile and quality standards internationally for the benefit of business schools, students and alumni and employers. Mona School of Business and Management has been recognized by highly reputable international bodies for partnerships, and in that regard, the World Economic Forum (WEF) selected MSBM as its partner institution for administering the Global Competitiveness Survey for Jamaica and the Project Management Institute (PMI) has named MSBM a Registered Education Provider (R.E.P.). The R.E.P. 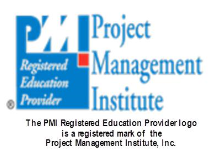 designation validates that an organization meets or exceeds PMI’s rigorous quality standards and can deliver world-class, effective project management training and education.